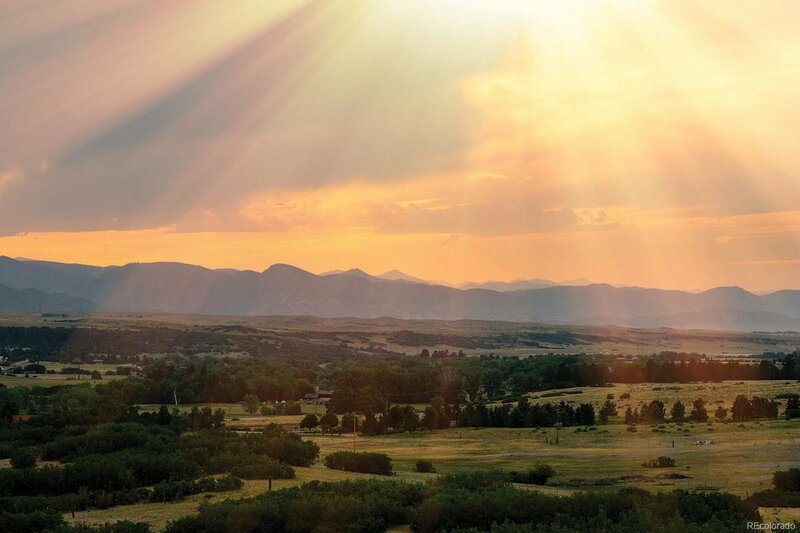 Stunning panoramic views from Longs Peak to Pikes Peak!! 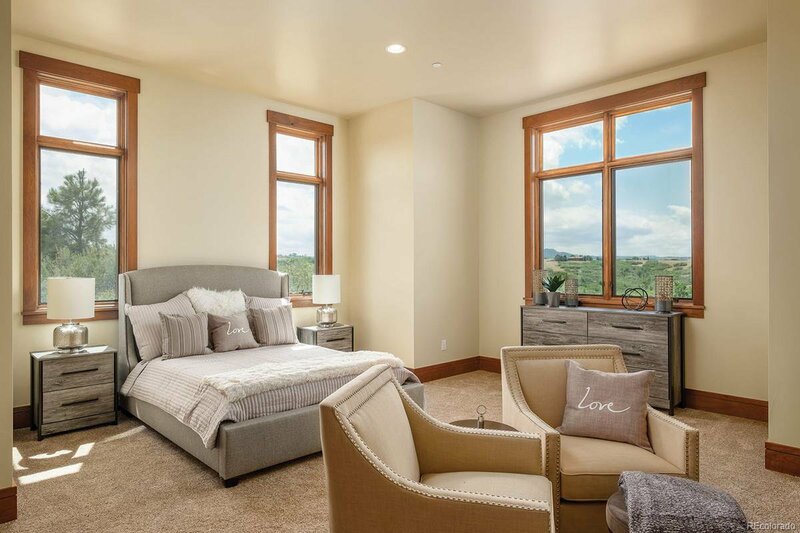 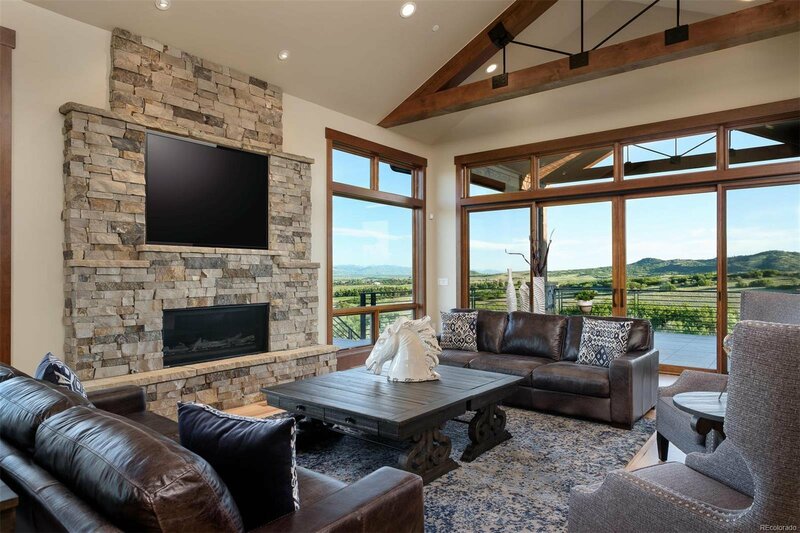 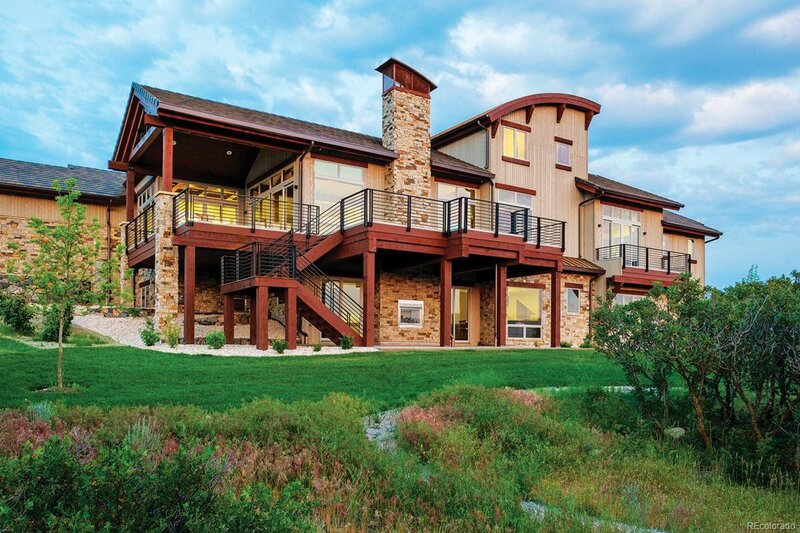 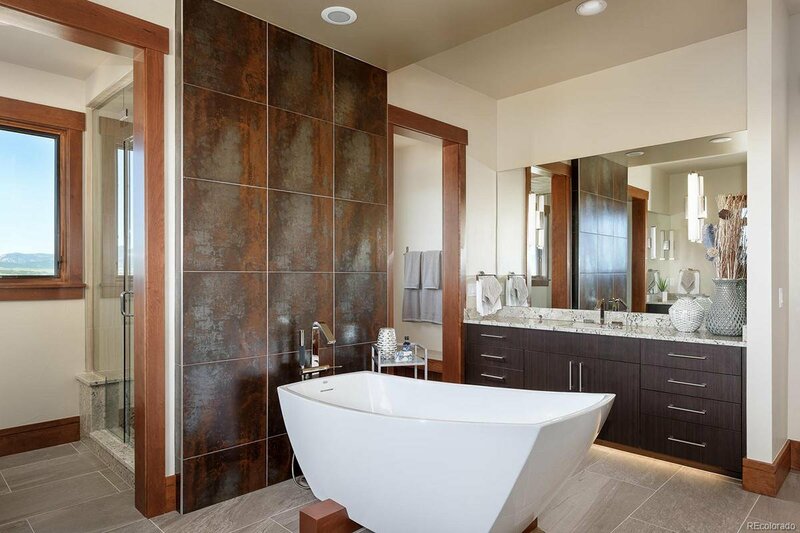 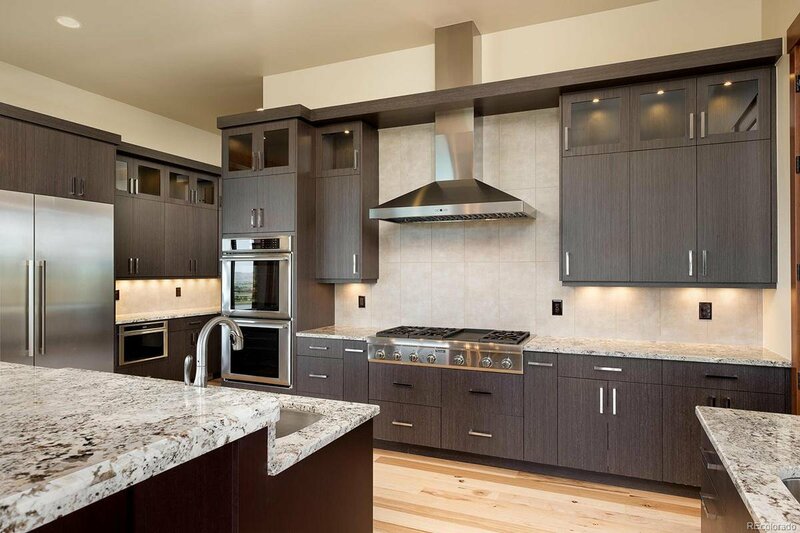 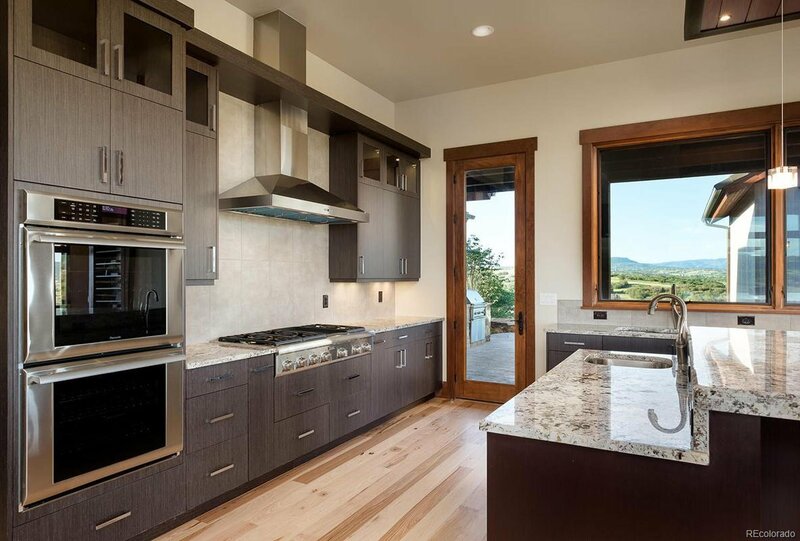 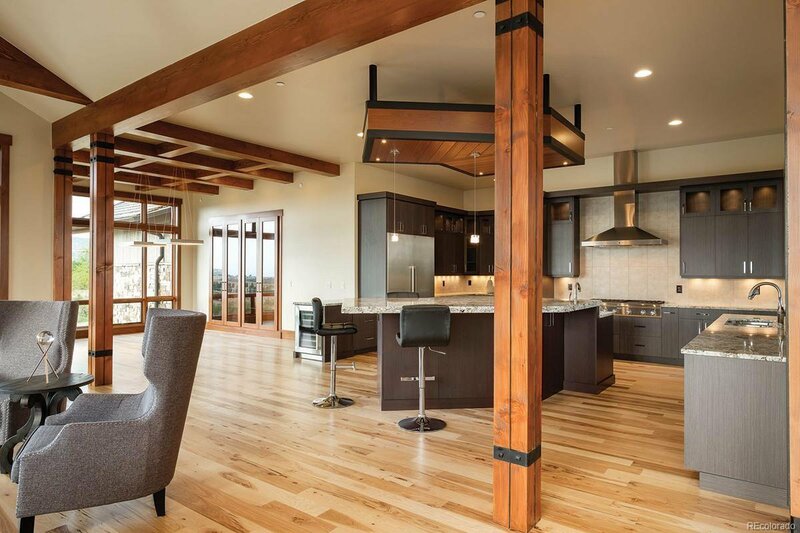 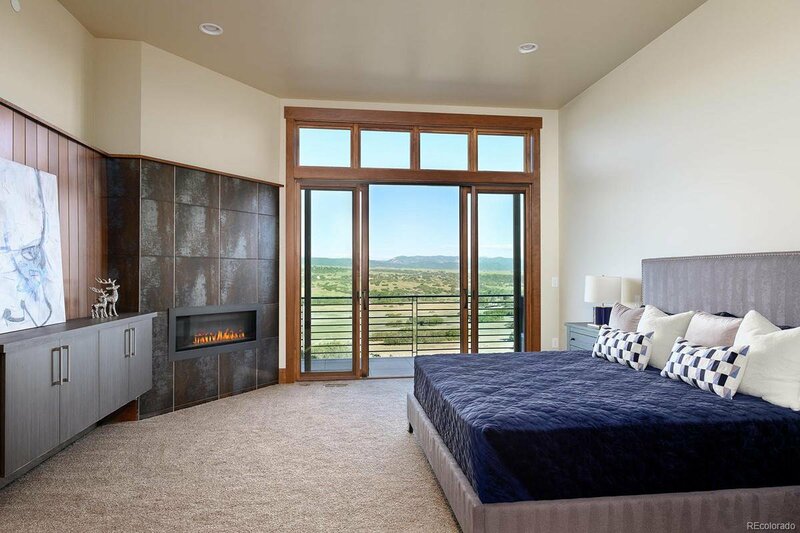 This spectacular home was built by Gray Construction in Koelbel and Company’s newest Master Planned Custom Home Community, THE KEEP, part of the former Cherokee Ranch estate. 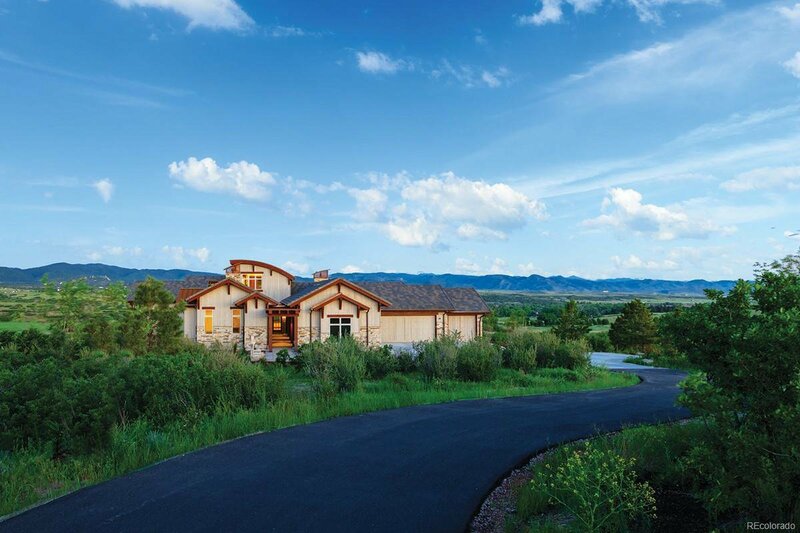 This 4.32-acre estate site has southwest exposure, outdoor water feature, outdoor grill & fireplace, upper and lower decks, courtyard and stunning detached Casita, perfect for a home office or Nanny quarters, or mother-in-law suite. 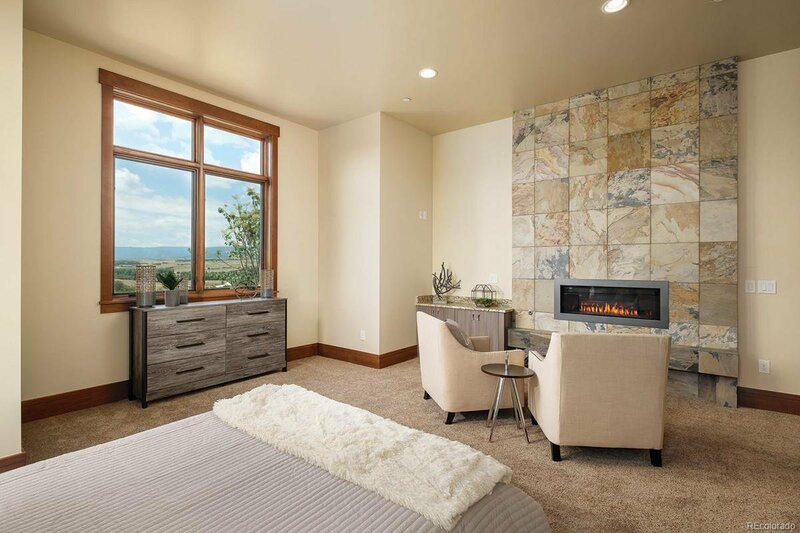 Additional Guest Suite or Office in private tower space. 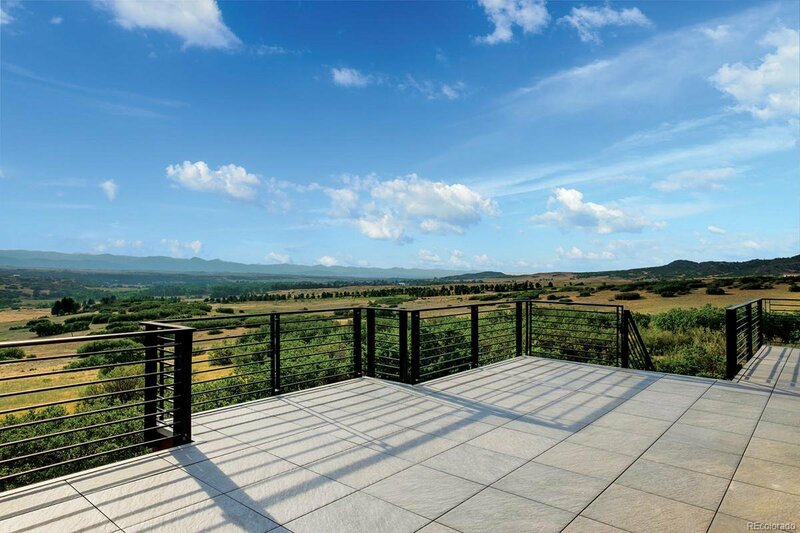 The Keep is a gated enclave, with a total of 1,100 acres – of which 745 acres are protected open space with a private nature reserve offering miles and miles of trails. 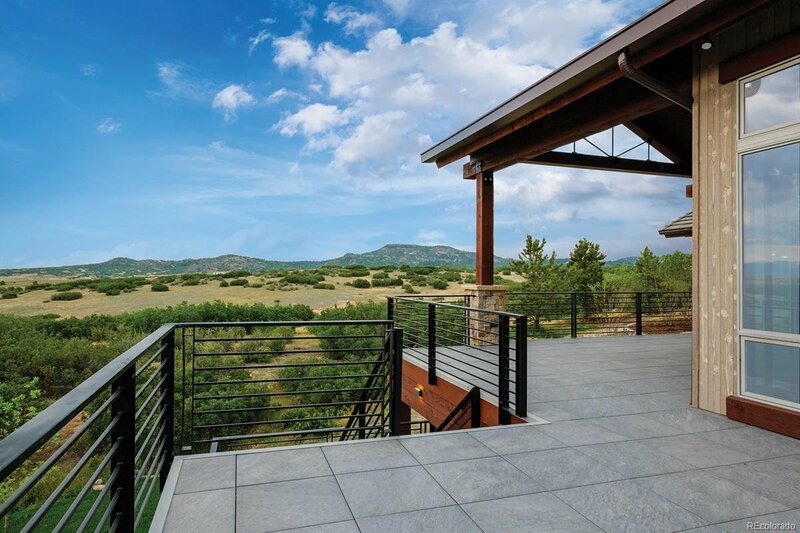 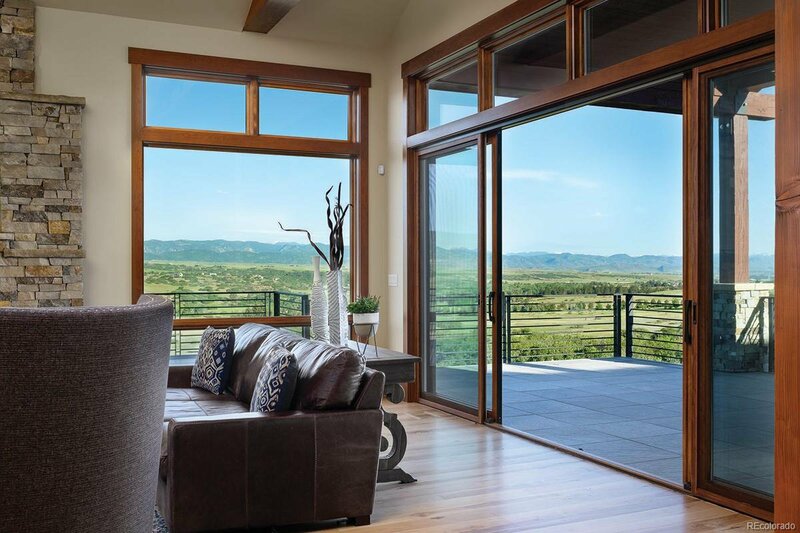 A state-of-the-art monitored security gate will provide controlled access for just 64 estate homesites, ranging from 4- 11 acres, each with unique scenic views. 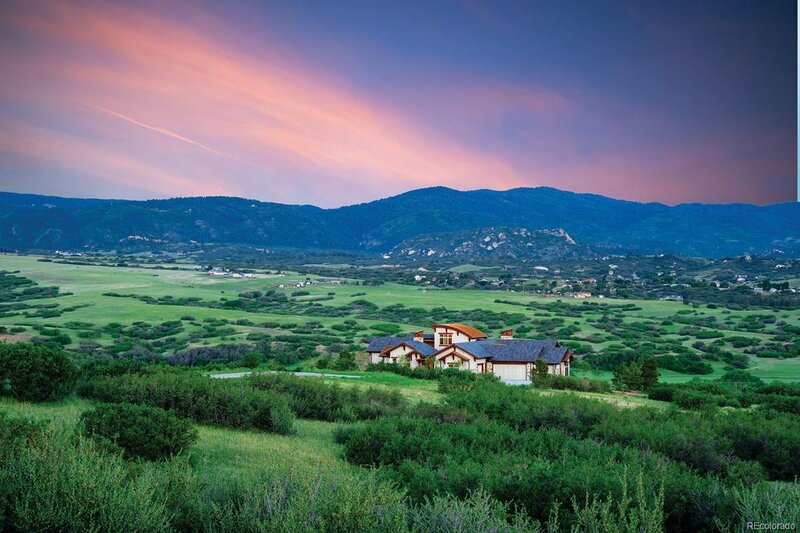 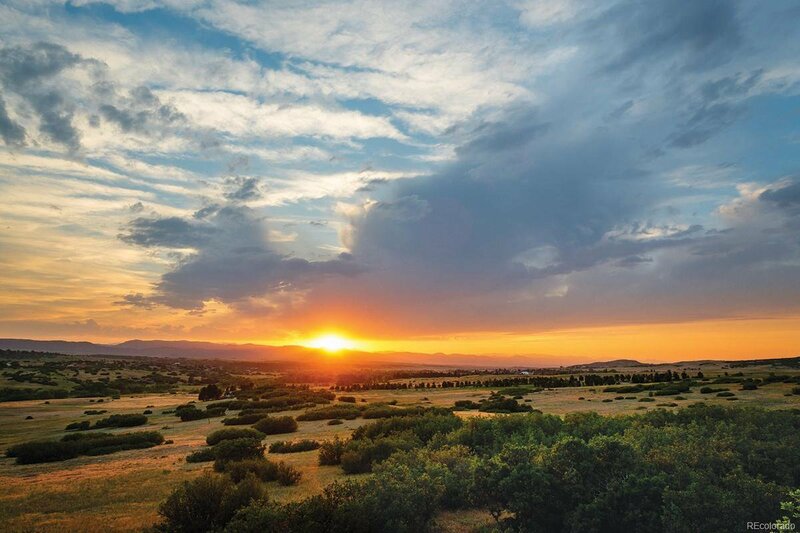 Authentic Colorado living with easy access to employment centers, retail, dining and city venues.